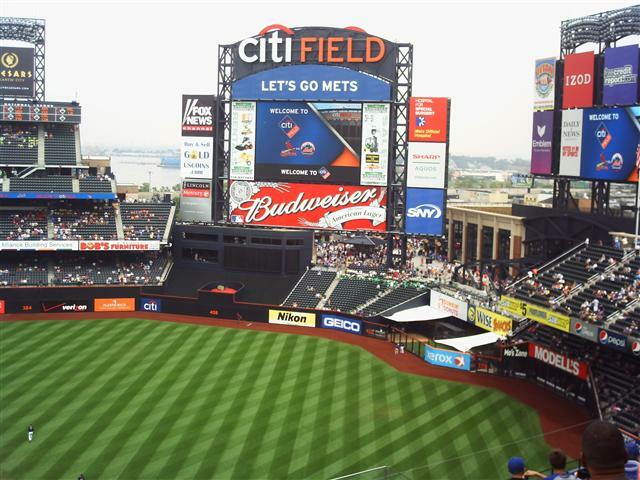 Citi Field is one of the newest Ball Parks in the Majors and was the host to the 2013 ALL – Star Game. Despite having a great young core of players – including a dynamic young Starting Rotation, the team is 12th in Home Attendance. A lot of the problems stem from poor ownership over the last several seasons. The Wilpons are lucky enough to have a plethora of young controllable Infielders and Pitchers, the big need is for the OF going forward. The club should definitely invest some money in this area for 2014. Lucas Duda, Kirk Niewenhuis, Eric Young Jr, are simply not starting OF at the present time. Their best patrolling player beyond the grass this campaign has been Marlon Byrd – and he is a Free Agent in 2014. Juan Lagares, Andrew Brown, Mike Baxter have also seen time out there in 2013. None of them have had resounding success – that would translate into a playoff contender. While some of them could improve, spending some $$ on proven OF talent, could be the right elixir to contend even in 2014. For a Full 3 year Salary Outlook plus last years Stats for every player in the Mets Organization click here.